Huge expectations ride on the first Mad Max movie in 30 years as Tom Hardy replaces Mel Gibson as the titular character. Fury Road also sees George Miller directing his first action movie since 1985’s Mad Max Beyond Thunderdome and it is easy to say that he has managed to hone his craft in that time. There is no character introduction, or dramatic love story. There is no elaborate set up to inform the audience on the backstory on Max. There’s no plot. What there is though is magic. Miller kicks off the action as soon as the title card disappears and doesn’t relent. The audience is allowed a minute before the action kicks off and for the next two hours the camera follows a car chase complete with flame-throwers, grenades, and granny’s with rifles. Max is one of the least mad characters on display. It’s the effects that lead to the madness of the film. From the sliced and diced quick editing, to the outrageous make-up on Immortan Joe (Keays-Bryne) and his army of suicidal ‘War Boys’, to the metallic score that is being constantly blasted through the speakers because, naturally, there is a gimp playing a guitar attached to the front of a car. 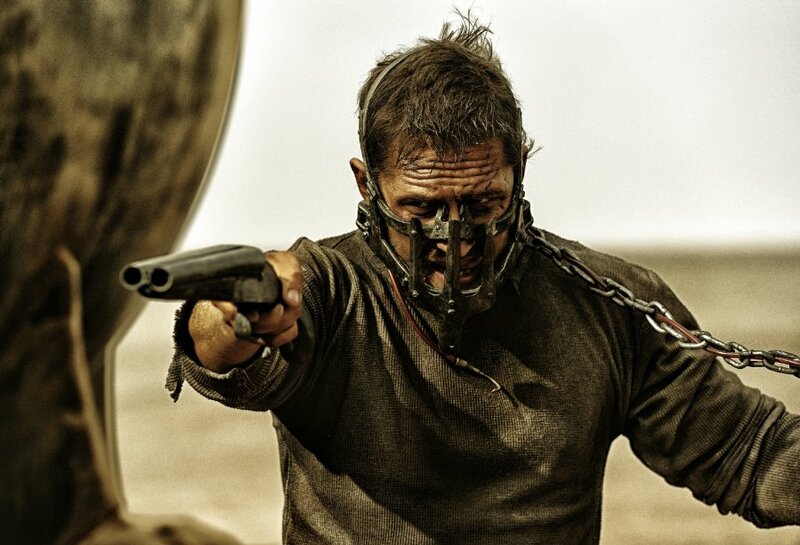 Hardy does not get dealt the hand that he should and seems to play a supporting role in comparison to Charlize Theron’s Furiosa. With just a handful of lines he is demoted from main character and is happy to sit on the back burner with Nicholas Hoult’s Nux. 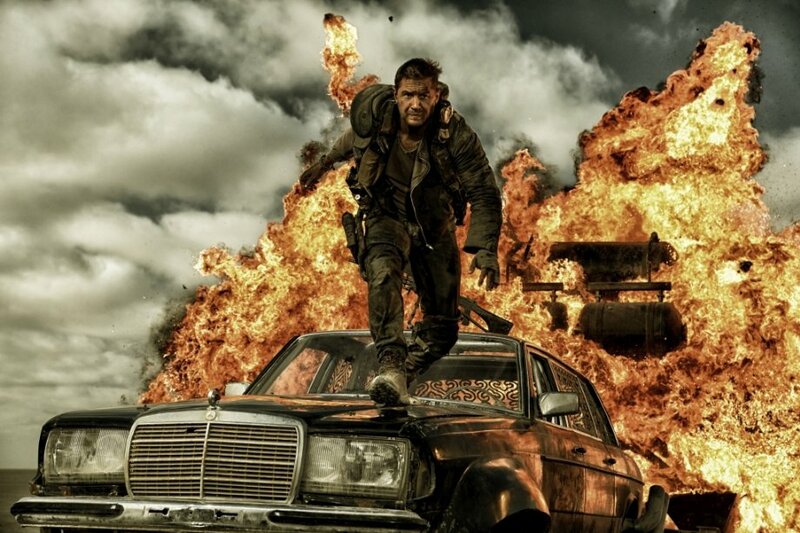 Yes, Fury Road does what is says on the tin and delivers two hours of unrelenting carnage and, so far, is the best film out this year, but it doesn’t quite match up to The Road Warrior. Tagged 4/5, Action, Apocalypse, Review, Sequel. Bookmark the permalink.